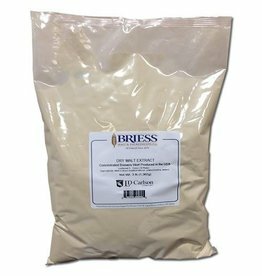 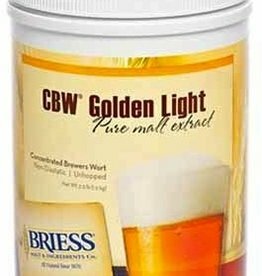 Briess Golden Light Canister 3.3 Lb. 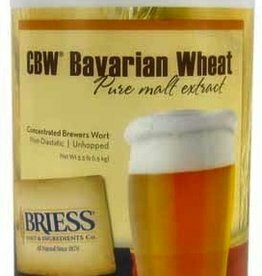 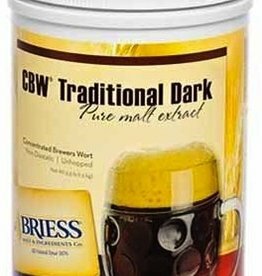 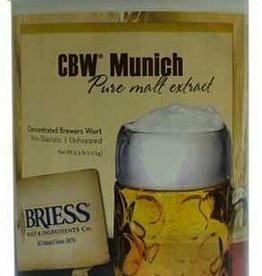 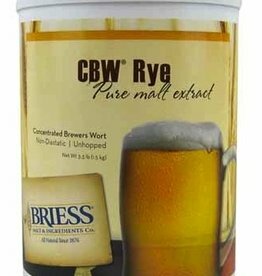 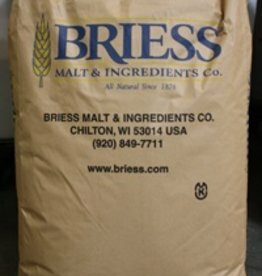 Briess Rye Canister 3.3 Lb. 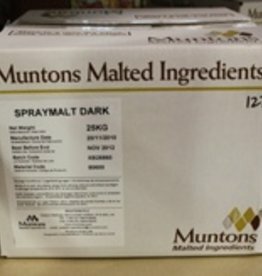 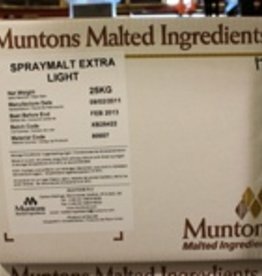 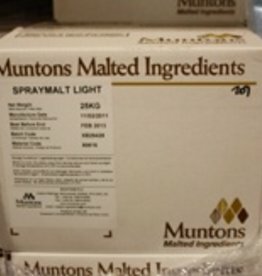 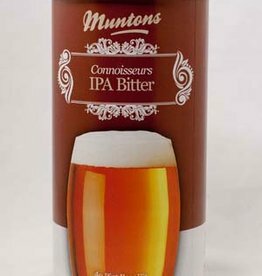 Adds color, uniqiue flavor and gravity to any beer.9 Lovibond. 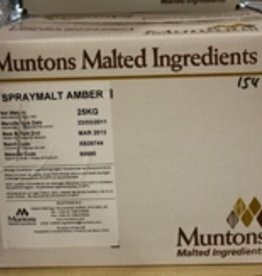 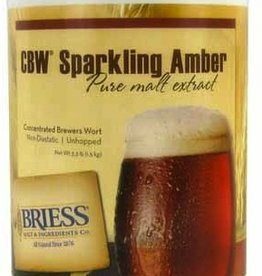 Briess Sparkling Amber Canister 3.3 Lb. 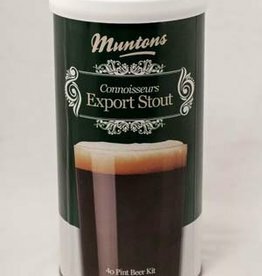 Well hopped, full dark beer with a residual sweetness. 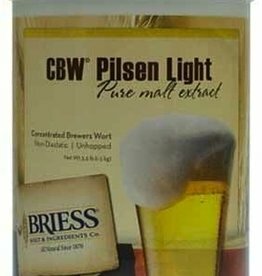 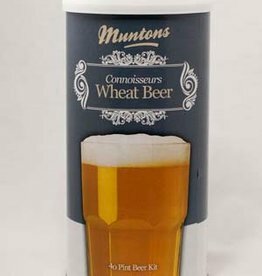 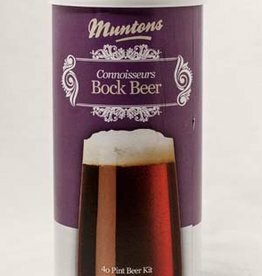 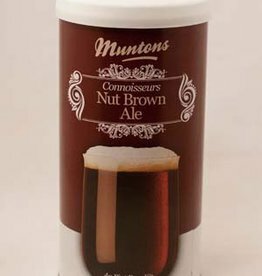 Full bodied lager with a distinctive hop flavor. 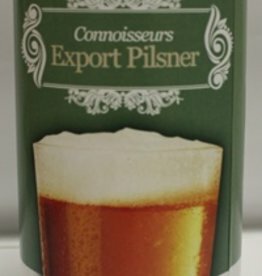 Bitter with a nice balance.